Best india places To visit in India for a perfect holiday.India that include tropical islands, mighty Himalayas, pristine North East & Western Ghats. 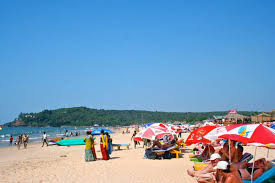 Goa, a destination for all occasion and celebration, is also one of the popular honeymoon spots in India! 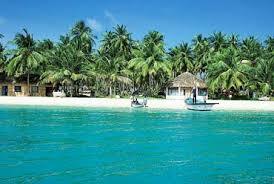 Party your brains out or spend quiet romantic time with your lover on some of best beaches in India for honeymoon. In the heart of the great Thar Desert, a honeymoon at Jaisalmer is but a hearty affair! The vibrant culture and tradition of the ‘Golden City’ is capable of warming a cold heart. The rich vegetation, biological diversity and gentle pace of village life in the backwaters beckon all kinds of honeymooners to Kerala. Spend an evening lounging on a serene beach or a day exploring the splendid backwaters, and you have your perfect getaway. Shimla has been attracting honeymooners for a long time! This gorgeous hill station is a perfect place to visit to beat the heat. 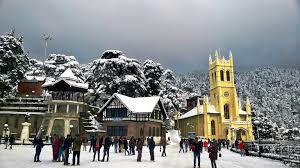 Shimla is peaceful, tranquil and complete with natural beauty. This one is for the newly married couples who love history, architecture and everything vintage. With a plethora of forts and Rajput-era palaces, Udaipur, also known as the city of lakes, in Rajasthan, is one of the must-visit places in India. And what better time to do that than on your honeymoon. Darjeeling is a lovely hill station which will make your honeymoon memorable. The acres of tea plantations and chilly weather will be the icing on your honeymoon cake! 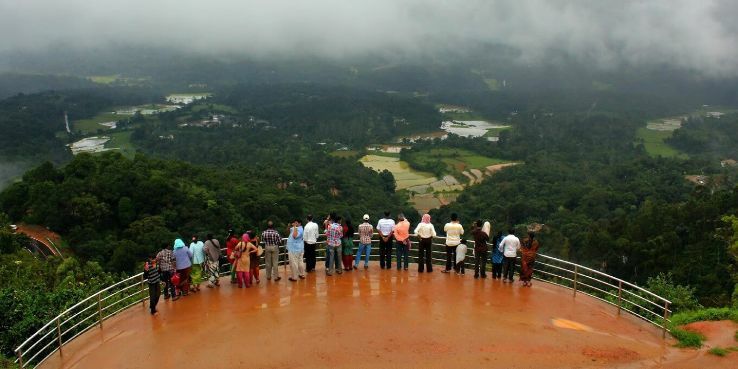 Coorg in South India is a charming little town also known as the Scotland of India. Counted among top honeymoon destinations in the country, the town is quite, scenic and is perfect for couples, where they can spend a lot of time together in solitude. The orange orchards, refreshing aroma of coffee and acres of verdant greenery is ideally suited for a cosy honeymoon. Lying at a height of around 2,000 metres above sea level, Dalhousie was once a popular summer retreat during the British era and is now a popular choice for a summer honeymoon. 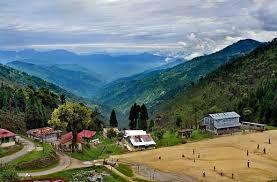 The town is dotted with colonial era buildings and surrounded by deodar, oak and pine trees and misty hills. It has several budget hotels and a few luxury choices too, making it a great option for a pocket-friendly getaway. 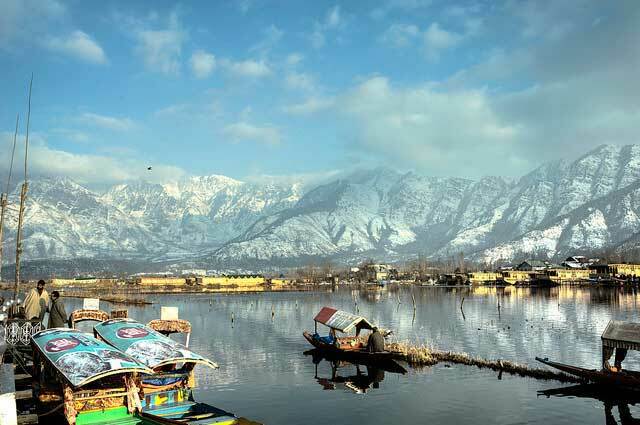 Bara Pathar, Dainkund, Kalatope and Panchpula are popular spots to visit here, and there are several viewpoints from which you can get an impressive view of the Chamba Valley and Dhauladhar range. For those of you who are interested in visiting the Northeast, Shillong is a beautiful honeymoon destination. 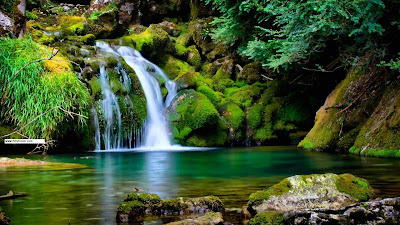 Located in Meghalaya, Shillong offers roaring waterfalls, beautiful views of the hills around, and a peaceful ambience. You can celebrate your new marriage with the friendly locals or simply spend some quality time together, enjoying the sunrise and sunsets and the delicious cuisine. Evenings can be spent listening to the local music; when people bring out their guitars and sing popular tunes. You can find several hotels and resorts here and there are plenty of places to visit, like Shillong Peaks, Spread Eagle Fall, Sweet Falls, Ward’s Lake and Hydari Lake. Gujarat is the beautiful, colourful place for honeymoon in India, where there is history, architecture and culture for the guests. Between December and February, Kutch is the place to be for the newly-wed couple that loves shopping and would be interested in picking traditional mirror stoles and bags, furnishings or accessories with Kutchi embroidery, silver jewellery. 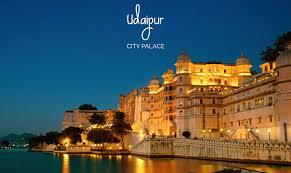 Bhuj and its surroundings are great shopping destinations. Kutch comes during the Rann Utsav, with folk music echoing through moonlit nights. There is the colourful desert with white sands, and wildlife sanctuaries. The ‘Switzerland of India’ has remained the ideal honeymoon destination for lovers for a very long time now. With the quaint and scenic beauty that Manali has to offer along with the snow clad mountains that surround you constantly, it is very obvious why it still remains the first choice for every newly married couple. Get your pictures clicked, with your arms around each other, and with the beautiful backdrop of a snow-peaked mountain and frame it to remind you of the good times that you had on your honeymoon trip! GoChoppers offering best customized helicopter packages to make your honeymoon unforgettable.